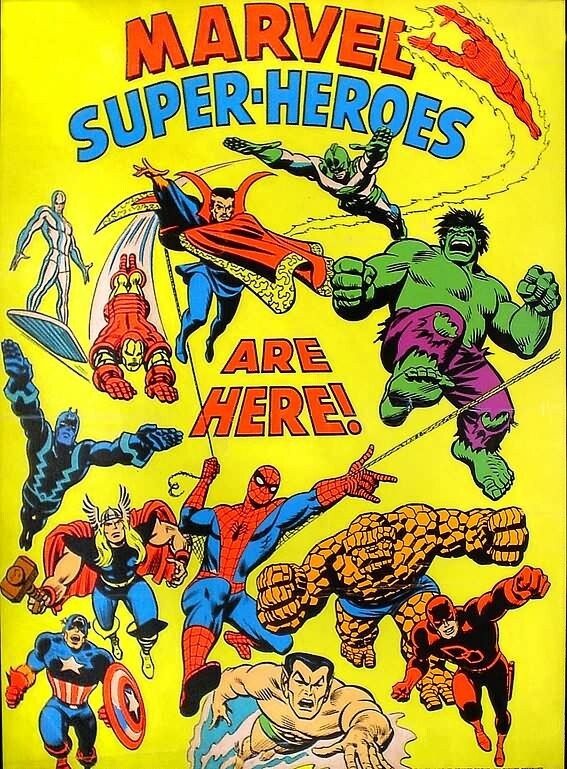 I think it’s the way the likes of Jack Kirby, Neal Adams, Gene Colan & John Romita Sr. drew these Marvel heroes that makes the posters look so appealing. I need to find more of this poster art! 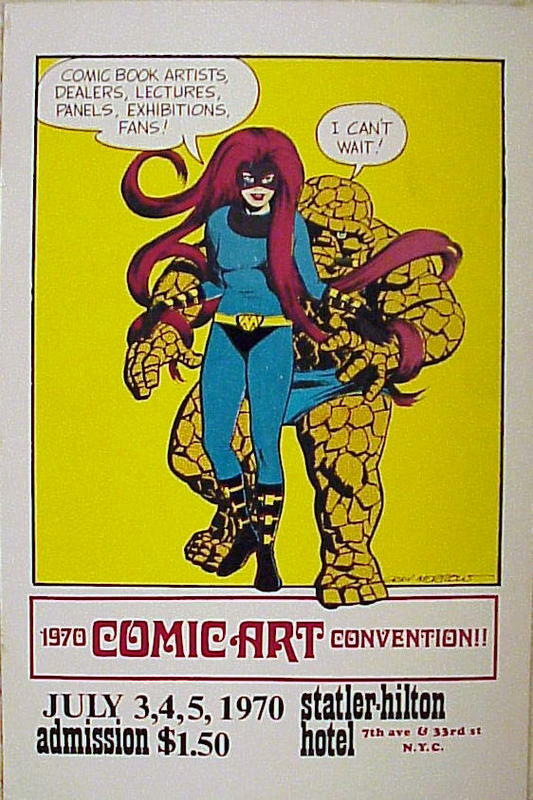 Another great piece of Poster Art, advertising a comic convention in New York City in 1970. Again, any chances of getting this reproduced? Quite possibly the best poster art ever. 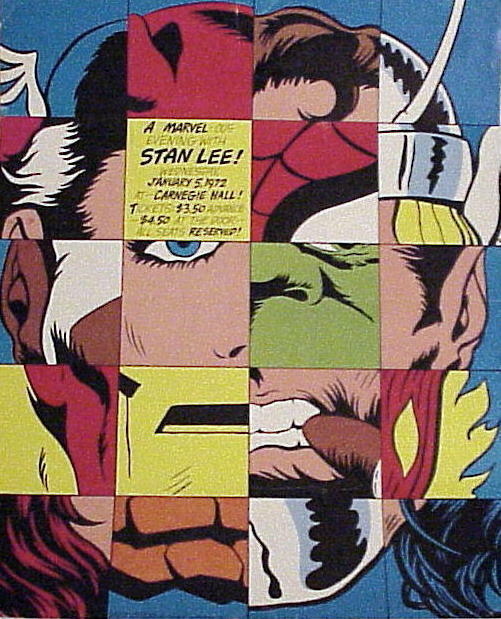 I wish someone would reproduce this as I have a spot on one of my walls for this. I know it costs a fortune to try and get an original, so will someone please reproduce this, or tell me where I can get on cheap? Welcome to The ModPopPunk Archives! Loads of picture sleeves,bands pix, sounds, links. The bands listed here were active between mid 70s to mid 80s .